Just after U.S. warships again made a provocative passage through the Taiwan Strait on Monday, further making already strained tensions between the Washington and Beijing — currently in the midst of a trade war — even hotter, Steve LeVine at Axios poses the question long on the Western public's mind: what are the chances of a US-China war? "Yes," he responded. The chance of war is still less than 50%, but "is real — and much more likely than is generally recognized." 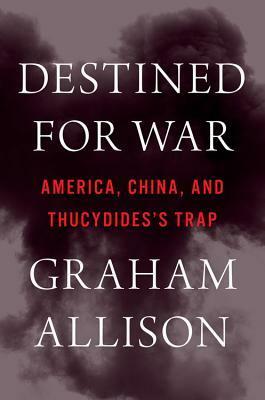 LeVine comments of Graham Allison's central thesis, "Glued to a 2,400-year-old script, the U.S. and China seem to be on the same war-bound path that great powers have taken since Sparta fought upstart Athens." The reference is to the History of the Peloponnesian War, in which ancient Greek historian Thucydides told us the tale of a dominant regional power (Sparta) that felt threatened by the rise of a competing power (Athens). Sparta felt so threatened, in fact, that all the moves they made to keep the Athenian rise in check eventually escalated the power struggle into an all out war. The idea is that when, out of fear, a dominant power takes certain steps to keep its competitor at bay, these actions ultimately lead to war between the two, or what modern political scientists call the Thucydides Trap. "If Thucydides were watching, he’d likely say all parties almost seem to be competing to show who can best exemplify the role as rising power, ruling power, and provocateur." Likely not, says Allison, but instead a WWI type scenario of an unintended domino effect of one-upmanship in which, for example, the simple assassination of Archduke Franz Ferdinand triggered massive escalation leading to world war. By a similar scenario, writes LeVine of Allison's comments, "the two countries will be pulled into conflict by miscalculation involving a third party, such as Taiwan." "What happens is that a third-party provocation, an accident, becomes a trigger to which one of the two feels obliged to respond. and they find themselves in a war that neither wanted." Currently, what the Pentagon called a “routine” operation as two US Navy vessels sailed through the Taiwan Strait has sparked fury with Beijing, with the Chinese Foreign Ministry on Tuesday saying it's expressed "deep concern" to the United States over the action, which was the second such operation this year. 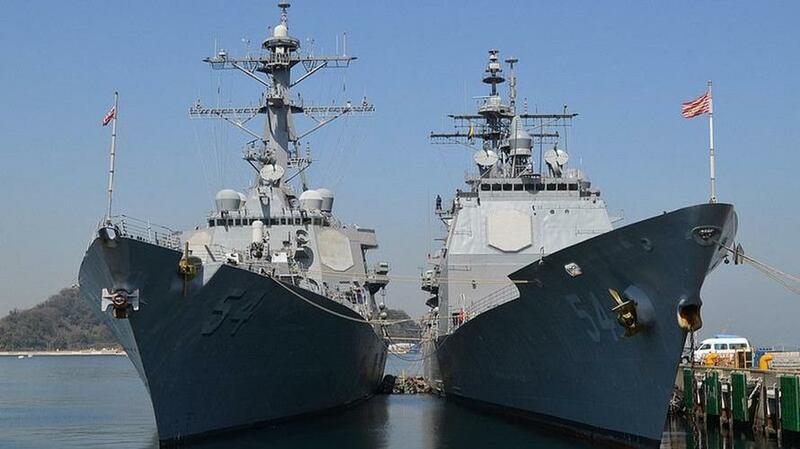 The Pentagon, for its part, repeated its position of a "U.S. commitment to a free and open Indo-Pacific,” per Commander Nate Christensen, deputy spokesman for U.S. Pacific Fleet, via Reuters. “The U.S. Navy will continue to fly, sail and operate anywhere international law allows,” he added. This is not the first time Taiwan has become a central issue in US-China relations. In the 1960 US presidential debate, John Kennedy and Richard Nixon traded barbs over whether America should launch a nuclear war against China to protect the tiny islands of Matsu and Quemoy, or Kinmen, in the event of a communist invasion. Trump might now see Taiwan as an increasingly valuable point of leverage over China, but Beijing will make no compromise on this politically most sensitive issue as it considers Taiwan a “core interest”. As the US and China drift dangerously towards direct conflict, Taiwan should be cautious. 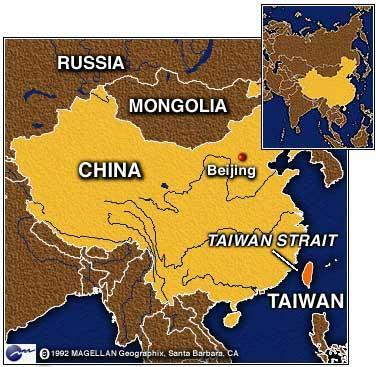 The narrow Taiwan Strait could be the flashpoint that sparks war between the world’s most powerful nations. Indeed the "Thucydides trap" might be right there in this seemingly remote strait that could very well be the flashpoint that takes us past the brink.